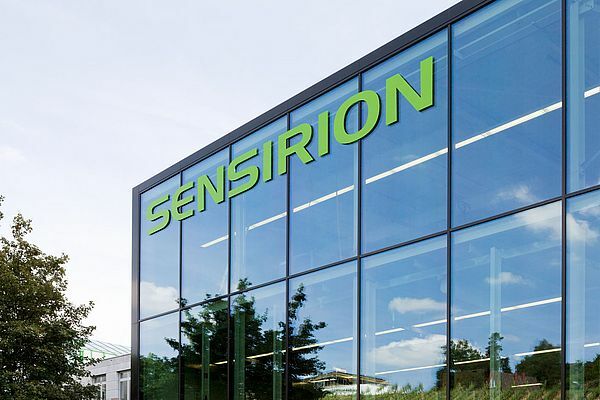 Mouser Electronics, one of the leading global distributor for semiconductors and electronic components, announced they have entered into a global distribution agreement with Sensirion, a leading manufacturer of high-quality sensor and microsensor components and evaluation kits. The Sensirion product line includes MEMS-based humidity and temperature sensors, pressure sensors, and mass flow sensors developed for a wide variety of applications. The Sensirion Product Line, now available from Mouser Electronics, includes a broad selection of industrial sensors developed with Sensirion's patented CMOSens technology. CMOSens combines the environmental sensor and processing electronics on a single chip, resulting in higher system integration as well as accurate measurements with long term stability over the sensor's operating conditions. Sensirion's products provide intelligent system integration for high reliability, cost effective systems. Products available on Mouser.com include Sensirion's SHTxx and STSxx digital relative humidity and temperature sensors, LG01 flow switch and bubble detectors for liquids, and SDPx series of high-performance differential pressure sensors. All products are backed by a variety of plug‑and‑play evaluation kits that support data logging to a USB memory stick. This new distribution agreement provides Mouser Electronics' customers with a greater selection of high-quality, high-performance sensors for measuring humidity, temperature, gas and liquid flow. "The best-in-class service promise by Mouser in conjunction with an exceptional logistics concept will ensure that our sensors are available to customers in large and small quantities at any time all over the world," states Christian Constantin, Distribution Channel Manager at Sensirion. The Sensirion sensor product line available for same-day shipping from Mouser Electronics are available in a variety of options and target consumer electronics, medical equipment, automotive systems, building controls and industrial-based sensor applications.